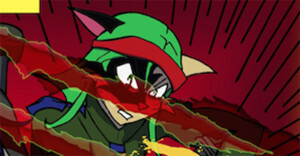 A new FREE page of Lime Rind #3 is up! 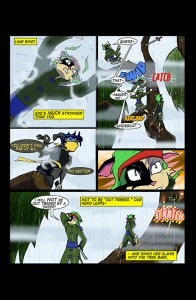 Page 14!!!! 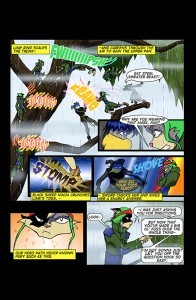 Page 13 of ‘LIME RIND’ #3 is UP & FREE!! 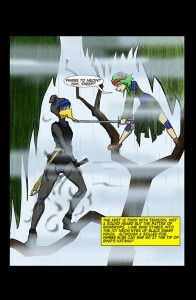 Page 12 of Lime Rind #3 webcomic is up, and FREE to read! 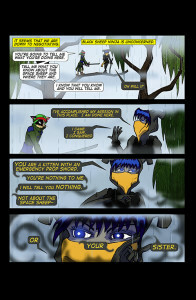 Page 11 of Lime Rind #3 webcomic is up, and FREE to read! 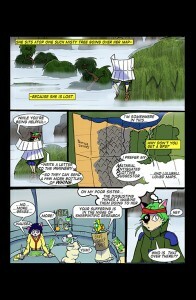 Page 10 of Lime Rind #3 webcomic is up, and FREE to read! Lime Rind #3 pages 8 & 9 are up, and FREE to read! 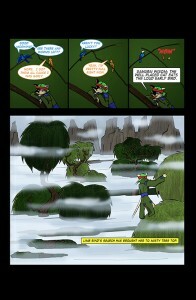 Enjoy page 4 of the Lime Rind: The Rogue Samurai #3 webcomic!